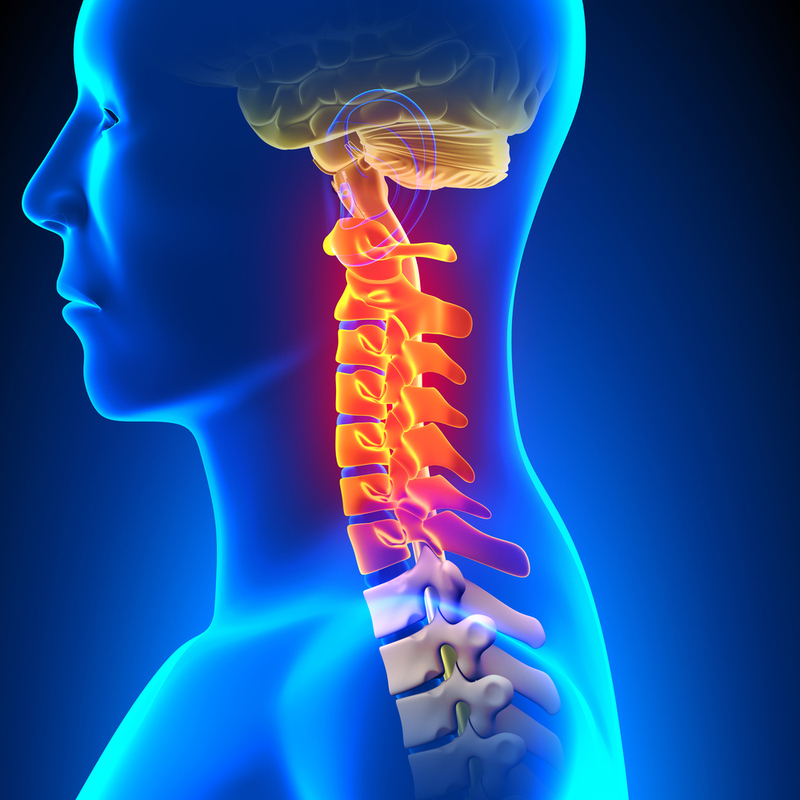 With a gentle caring touch Dr. Sanfilippo can provide you with the Chiropractic care you need. Dr Emanuel Sanfilippo was selected to be the official doctor for Team Iceland at the IIHF (International Ice Hockey Federation) world championships in Galati, Romania. Pictured is Dr Sanfilippo with the team. Dr Sanfilippo was the only American doctor selected among all teams which included Iceland, Romania, Serbia, Spain, Belgium, and Australia. Dr. Sanfilippo has met some of the biggest advocates of Chiropractic - including Arnold Schwarzenegger. Dr. Sanfilippo has the experience with your problems. Sometimes just picking up the phone can make you feel better.